Voting for the 2009 International Soca Awards has commenced. 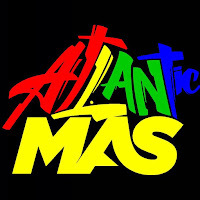 Soca lovers can vote for their favorites in 36 categories including Soca performer, Soca vocalist, Soca artist, Soca song, Soca band, and Soca DJ of the year. 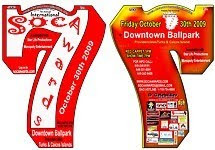 The 2009 ISA will be held at Downtown Ballpark in Providences, Turks & Caicos on October 30th, 2009. The winners of the 2009 iSA are chosen by the people, based on votes.